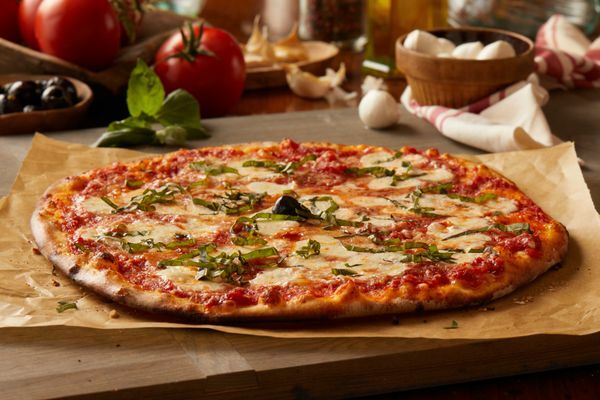 In summer 2017, the incredible chefs at Bertucci’s Lexington hosted a pizza party that was the talk of the town! They brought our KCG chefs-in-training into the kitchen to help them prepare their own pizzas, learn about fresh ingredients, and experience the fun of brick-oven cooking. This was part of a fundraising series for our Fund for City Schools program where restaurants and chefs opened the doors of their professional kitchens and what a blast it was! Here is a little bit about the origins of Bertucci’s from their website “At the center of every Bertucci’s, lives our brick oven. For 35 years, since our first kitchen opened in the Davis Square neighborhood of Somerville, MA, in 1981, we’ve been perfecting the art of brick oven cooking. From the beginning, we built a tradition of creating unique pizzas and pasta combinations. These recipes all share some very important things in common: they use only the freshest ingredients, and we take the time to make each by hand.